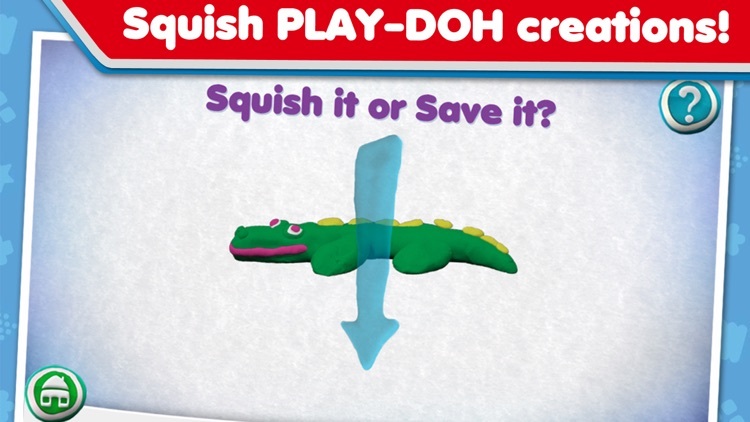 Squish it to Save it? 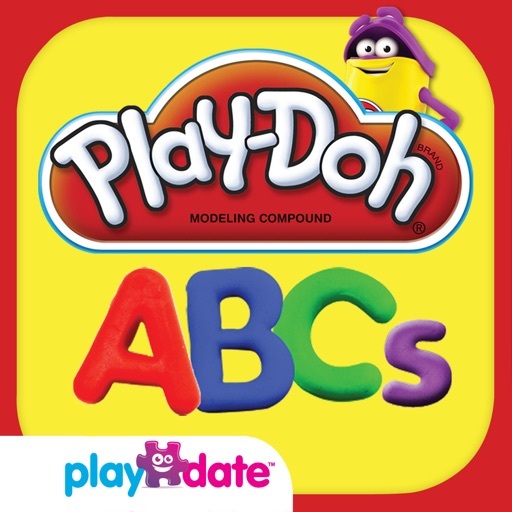 Build your own PLAY-DOH scenes with your PLAY-DOH creations. 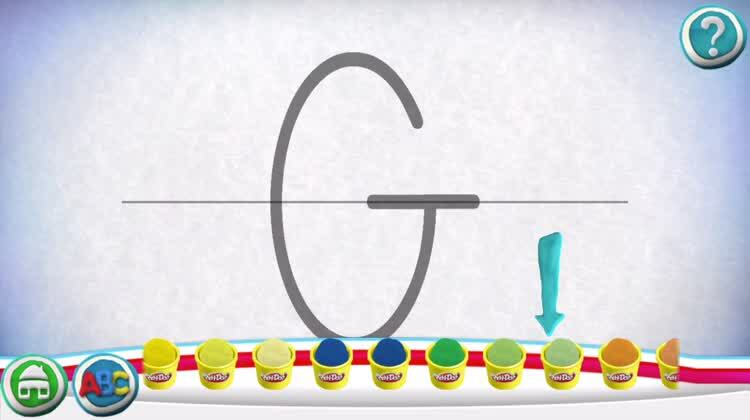 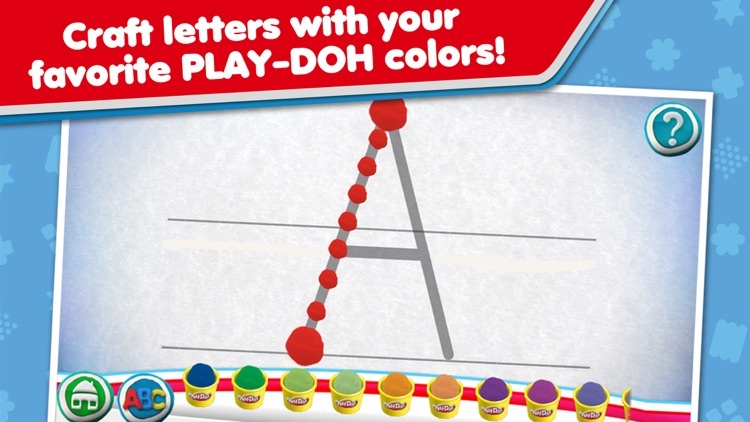 The PLAY-DOH gallery is just a click away on the ‘create and share’ button. 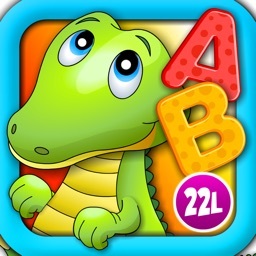 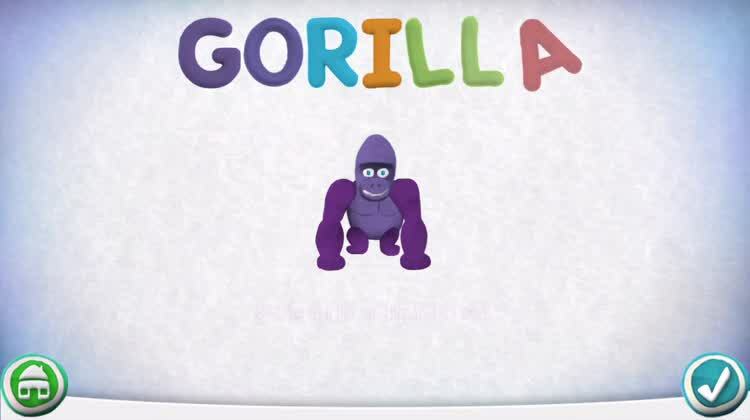 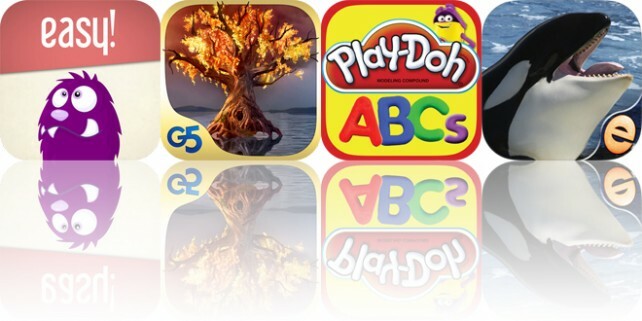 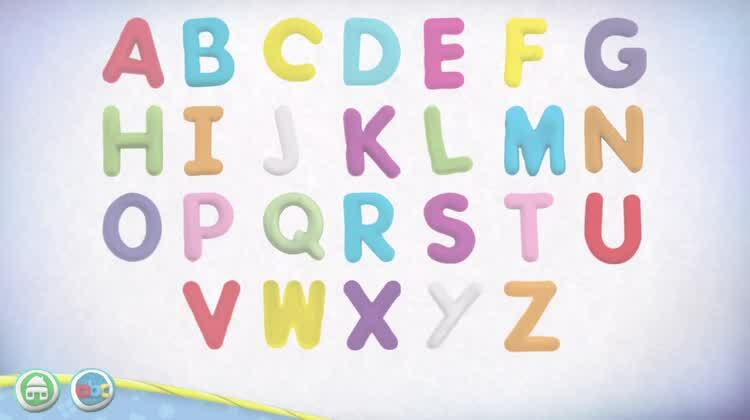 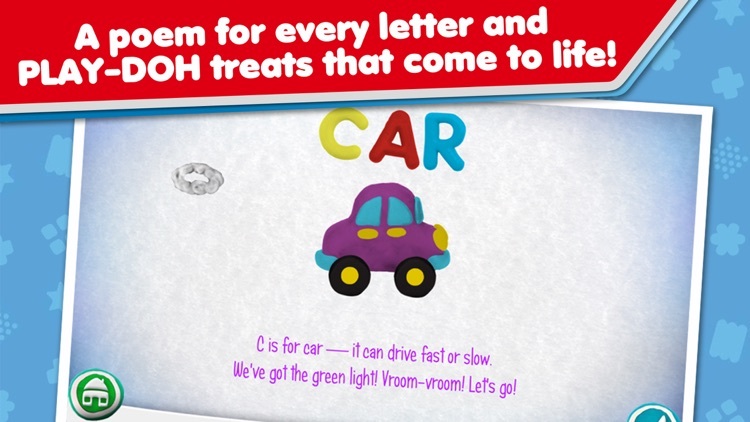 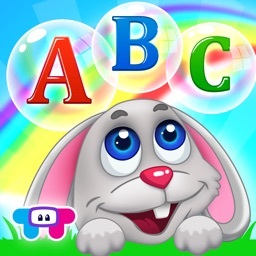 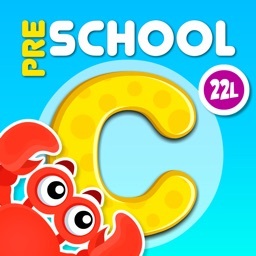 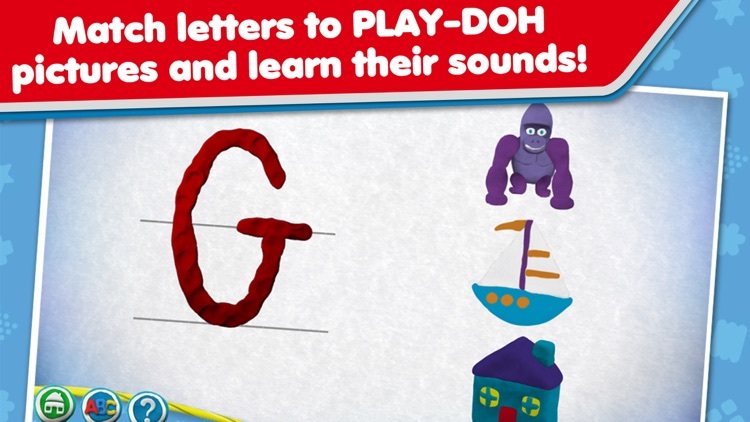 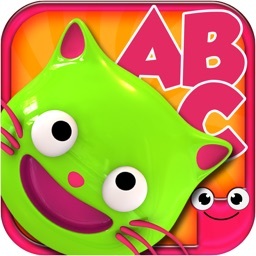 There you can enjoy all the animated, colorful objects you make as you work your way through the letters of the alphabet. 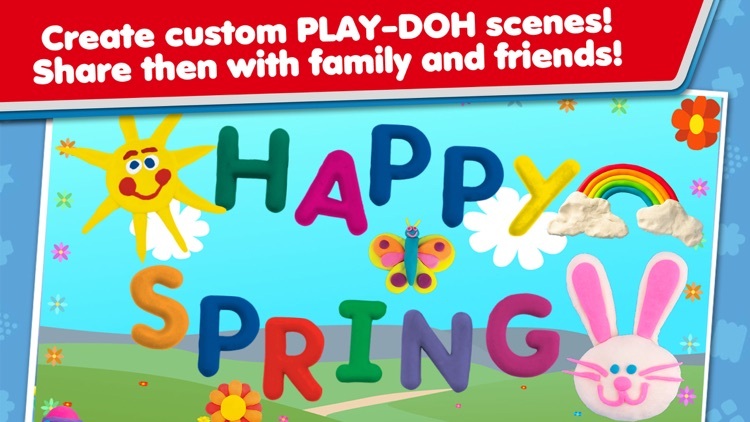 Select your favorite background and then bring PLAY-DOH scenes to life with custom PLAY-DOH pictures. 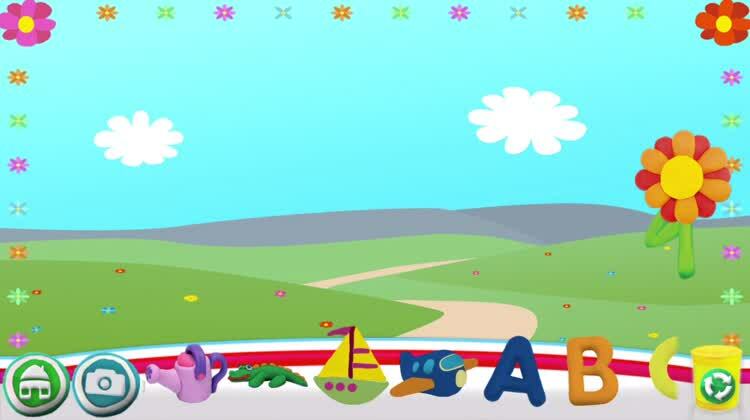 Save your creations on your phone or tablet and share them with others!